We can produce all kinds of pc-plugs sockets & couplings, are constructed for extreme operating conditions. CE & SEMKO..
We can produce all kinds of pc-plugs sockets & couplings. CE & SEMKO certificate. Main market: Europe,South Asia,India..
We can produce all kinds of industrial plugs sockets & connectors. CE & SEMKO certificate. Main market: Europe,South A..
We can produce all kinds of industrial plugs socket-outlets. Good quality and has favorable price. 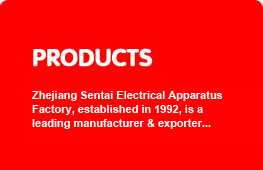 CE & SEMKO certific..
Bus-bar insulate connector manufacturers from china..
electric cable tangency manufacturers from china..